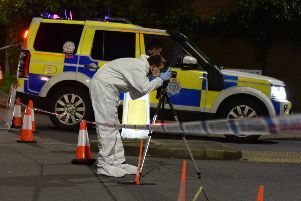 Police were called to an Eastbourne store last night (Saturday) amid reports of an armed robbery. Officers attended the Co-op in Milfoil Drive. Sussex Police has been unable to comment on the incident at the moment but people took to social media to report there had been an armed robbery. We hope to have more details as the story unfolds.